pushdata.io aims to provide a hosted time series data storage backend that is ridiculously simple to get started with, and to use. You may be setting up e.g. an IoT sensor network and have enough work getting all your tiny sensor clients to behave without having to worry about data storage also. Or perhaps you're building your own system monitoring solution that generates a lot of time series data. You might be tracking the growth of your children. It's all time series data that has to be stored somehow. 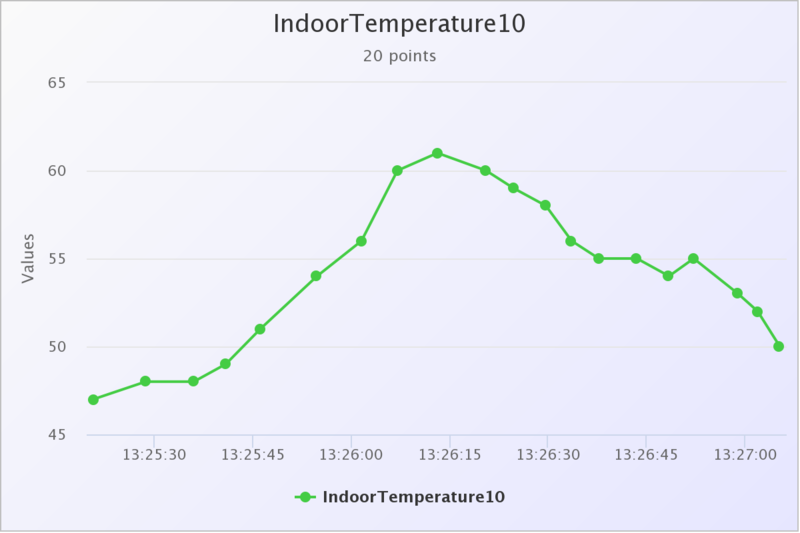 When a data point is generated, just make an HTTP request to pushdata.io and your data is safely stored for easy retrieval later, or for simple visualization using the on-site graphing functionality. Using pushdata.io should be future proof as there are premium options that allow you to scale up your usage of the platform, and you can also very easily export your data in standard JSON format if you want to switch to another storage solution.  A pushdata.io account is automatically created whenever a data point is pushed to a URL that contains an email address not seen before. For example, POSTing to the URL https://pushdata.io/myemail@mydomain.com/ts1/33 (with an empty POST body) would create the account "myemail@mydomain.com" (and the time series "ts1", owned by the account). You can use fake or throwaway emails when POSTing your time series data to pushdata.io, but it is not recommended. If you use a fake address that you can't receive email to, the effect will be that you don't receive the account confirmation email with your API key, which means you can't confirm the account or enable security for it. If you do not login and enable security for your account, anyone can access it or your stored data without any kind of authentication (they just have to know your email address). You will also not be able to upgrade the account, should you need to. Using a one-time/throwaway email means you can confirm and claim the account, but unless you can make sure to retain control of the email address for the future, you may not have a password (API key) recovery mechanism. If you lose your API key later on you might never be able to access your data again. If it is impossible to reach you on the email address you used when storing data, you will not get notified in case of emergencies like security breaches, service disruptions, or end-of-life:ing of the service. Note though, that you can start sending data using a fake/throwaway email and then go to your user dashboard and change the email address without having to authenticate (which means that as long as security for the account is off, the email for the account can be changed by anyone who knows or can guess what it currently is). 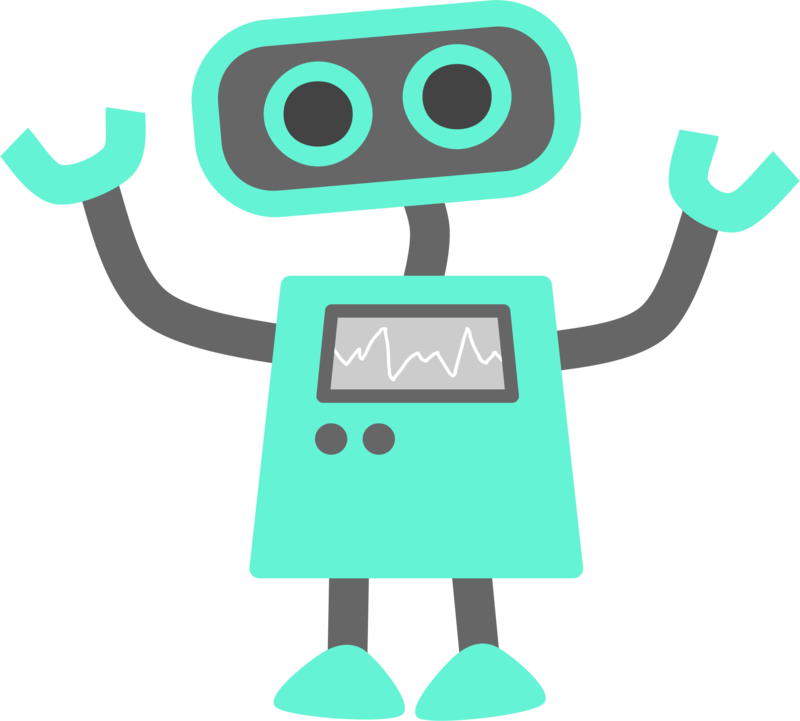 If you do the above (send time series data to pushdata.io and then change your account email) - just remember to update your API calls to use the new email, or they will stop working once the address has been changed. And, of course, if you enable security you have to start using your API key in your GETs and POSTs also, as everything from then on will require authentication. Security: off Enable security for your account. With security on, noone can access your data without using the API key. Enable security for your account. With security on, noone can access your data without using the API key. 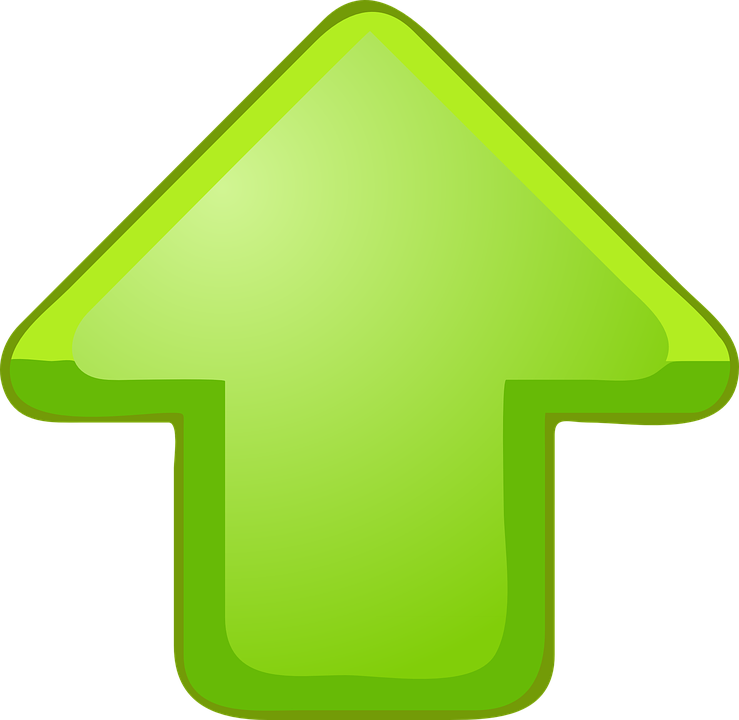 An embed URL can be used within an iframe to embed the chart on another page. Check out this article for more information on how to embed charts on a page. Generate new embed URL that you can use to embed the chart on another page. Please note that embed URLs are accessible by anyone who knows them, regardless of your pushdata.io security settings.